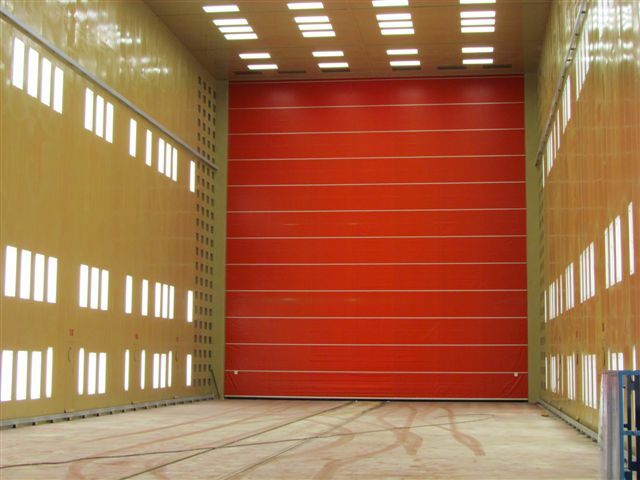 ABS Blast’s rubber blast room roll up doors are a space saving alternative to swing doors. 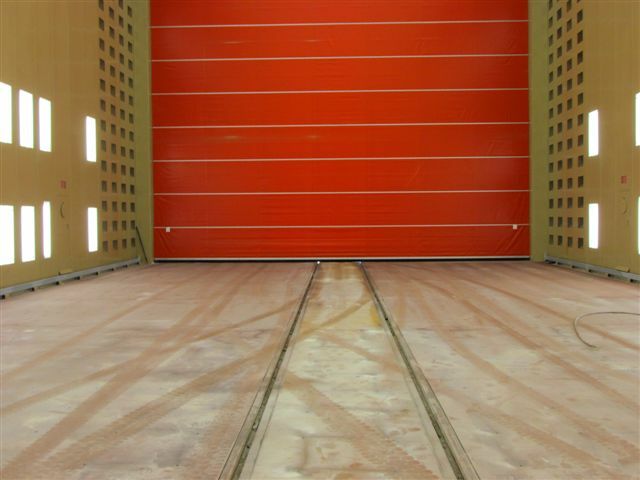 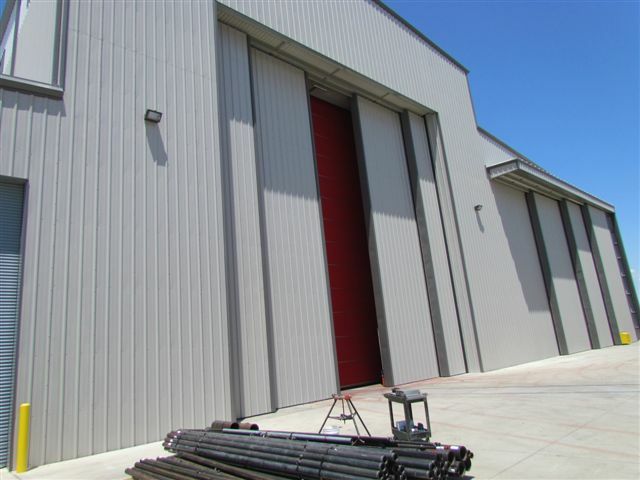 The doors provide a seal for the abrasive blast room as well as insulating and reducing the noise levels of the blasting operation. 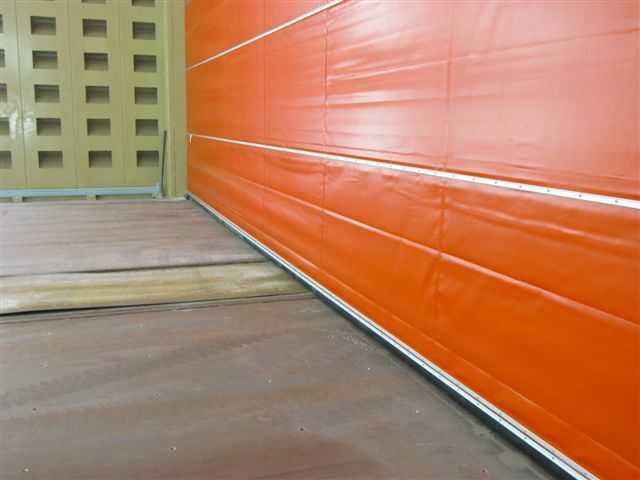 The powered rubber door is constructed of 3-ply neoprene for durability, in order to withstand wear from the abrasive. 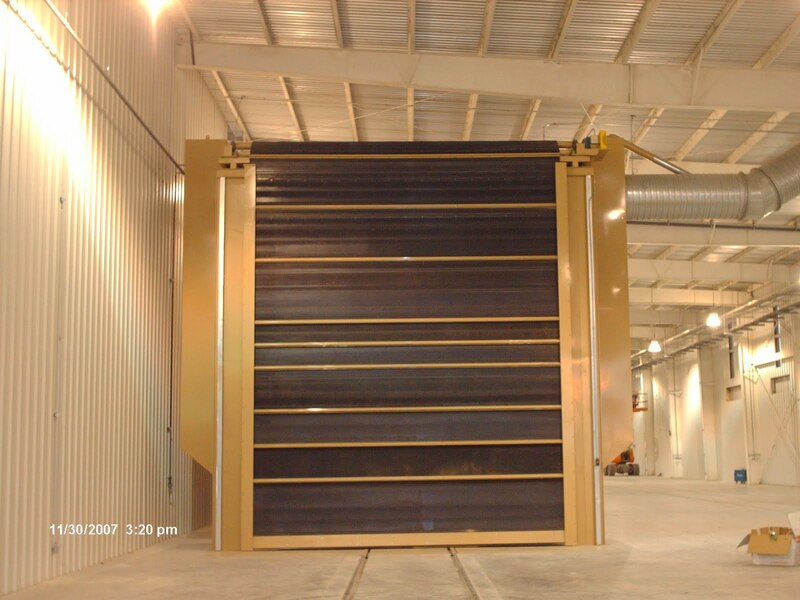 This pre-assembled rubber blast room roll up door is ideal for tight work spaces and provides value for the money to your abrasive blast operation. 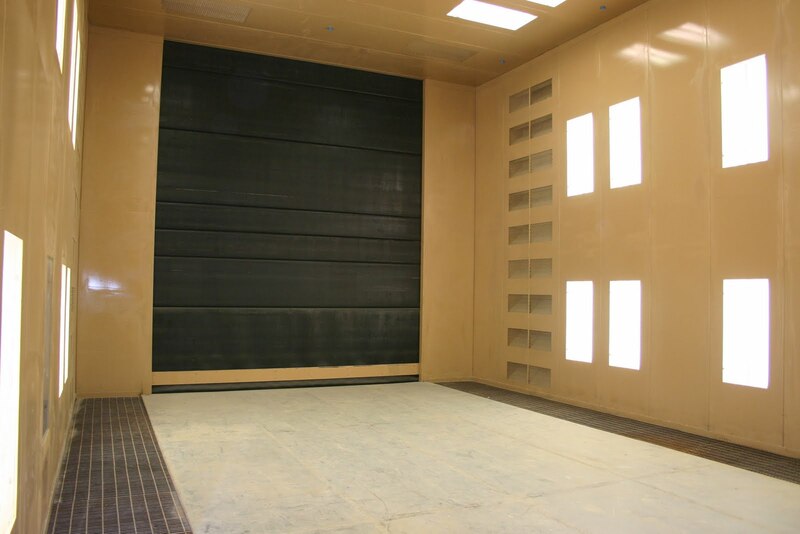 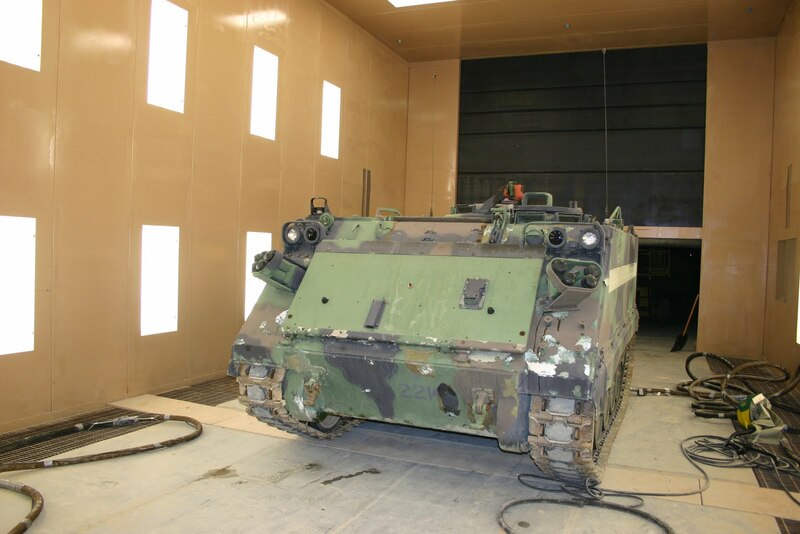 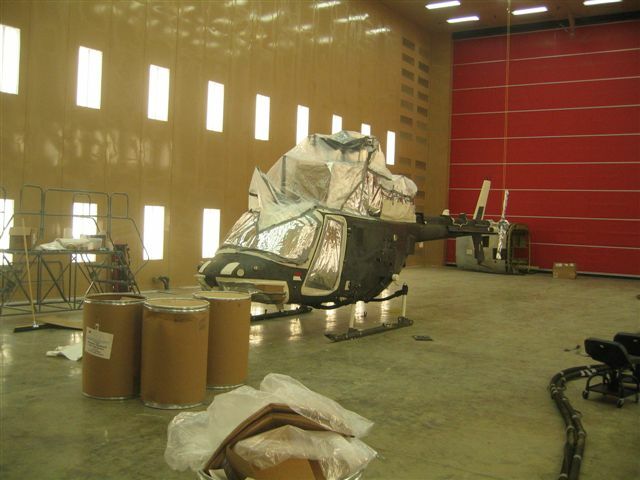 Contact ABS Blast for information on Rubber Blast Room Roll Up Doors or our other Abrasive Blast Supplies.